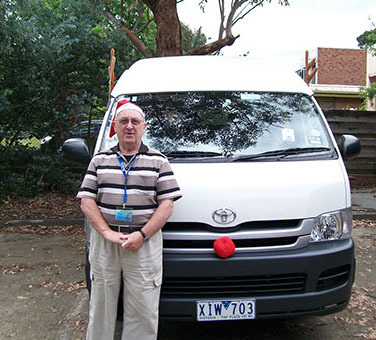 A team of volunteer drivers provide door to door transport for eligible residents to attend medical and allied health appointments, and social support activities when other transport options are unavailable or unsuitable. Clients are picked up from their home and driven to their appointment. 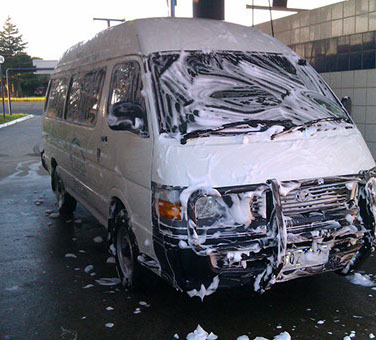 The volunteer driver will wait for the client until the appointment finishes and then drive the client home. This service enables residents who are isolated in their own home an opportunity to attend much needed social activities and health appointments. 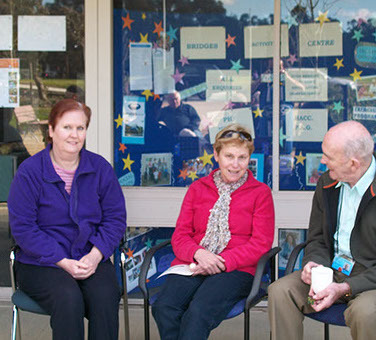 In some cases, the visit from one of volunteer drivers is the only social connection some clients have. A wonderful team of dedicated volunteer drivers sustain this service and if it was not for their ongoing support and devotion to volunteering this service would not be available. We request a client contribution for this services to cover our expenses. 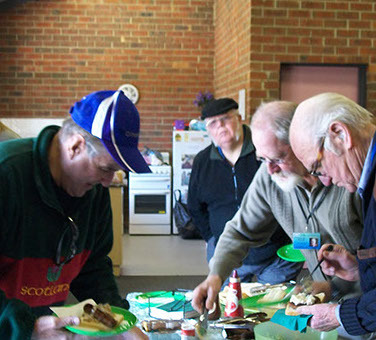 Social groups and activities run by Bridges Connecting Communities. 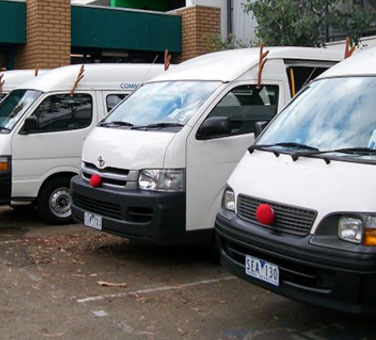 A community shopping bus to Knox City and Stud Park shopping centres is available to clients on a weekly basis. *Social support Groups or outings. 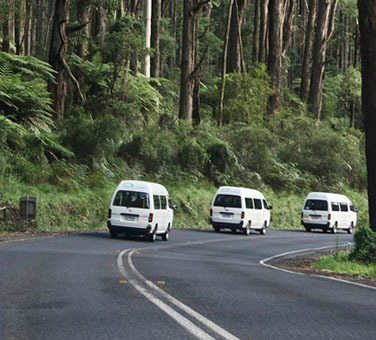 We can provide transport services to a number of facilities within in the City of Knox and as far as Box Hill Hospital, Monash Hospital, and Lilydale. To request a drive please contact the Bridges office on (03) 97639700. We rely on the availability of volunteers and require notice for booking a drive. For pre-existing clients, we require 5 working days notice. For new clients, we require 14 working days notice. Destination – including name of facility and address. Every effort will be made to find a driver, however due to the high demand for this service, unfortunately on some occasions a volunteer driver will not be available. Please be sure to advise the office of any change of time or cancellation as soon as possible. Please note drives will not be available on public holidays and weekends. 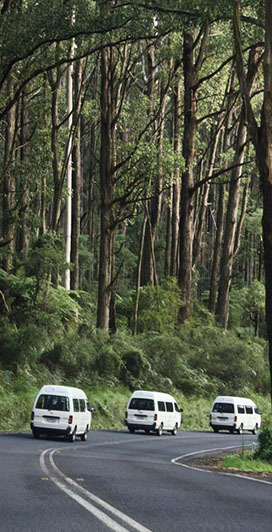 On days declared as total fire ban, all drives to the Yarra Ranges will be cancelled.